In the late nineties, well before the spa boom, at a time when simple massage salons on Bali still were named massage salon (not “spa”) and when 5-star hotels just started to add a spa to their facilities (resulting in “resort and spa”), Ibu Indri studied Indonesian spa and massage history and founded in 2001 Sekar Jagat Spa, focusing on proper Balinese spa procedures. 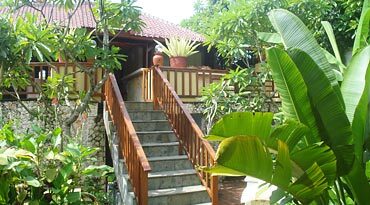 From now on Sekar Jagat Spa was one of very few companies spearheading the development of authentic Balinese spa on Bali island. 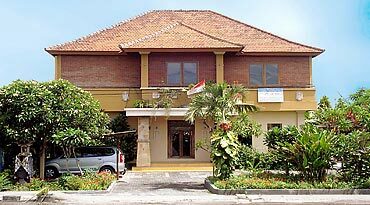 In 2005 we founded our Balinese Spa Course where we have taught until today more than 500 spa professionals from all over the world in individual one-to-one training how to give massages and how to correctly apply local spa techniques. Recently our spa school partnered with Ryubi International Beauty College in Okinawa/Japan. Today we play a significant role in setting the standards for Balinese spa. Nine private and spacious semi-roofed treatment rooms for singles and couples, equipped with open air bath, hot and cold water facilities and a beautiful small garden provide the perfect surrounding for relaxation and rejuvenation. 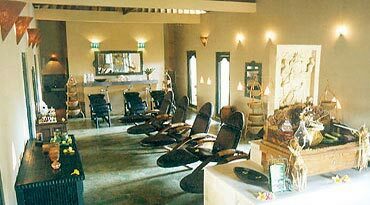 Plus another seven comfortable multifunction places for hair spa, facial and manicure/pedicure in our tidy salon. Three air-conditioned treatment rooms for single and couple occupancy in our newest spa building, also available are two family rooms for 3 people together. Located in Mumbul – Nusa Dua, in the South of Bali, only 10min from Nusa Dua Resorts and Jimbaran Beach (4km), 15min from Tanjung Benoa (5km), 25-35min from Kuta (8-10km), 30-45min from Seminyak and 30min from Sanur (20km). Option: You may skip the flower bath and extend the 75min massage to 90min. If you suffer from rheumatic, bone or muscle aching, we suggest to replace Body Lulur with Body Boreh (surcharge US$10), a very warm body mask to warm and cure you (see next treatment below). 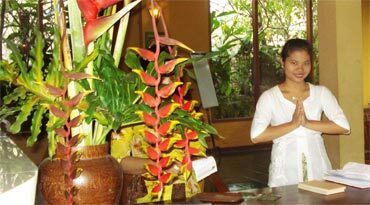 A classic Balinese Body Massage is using thumb and palm, long strokes and pressure points to cover and idealize tired and aching muscles as well as for preventive treatment to your body. The massage is firm and skillful carried out. Simply tell your therapist if you want soft, medium or strong massage. As in all our treatments the oil used is of very good quality. Warm oil poured gently on the fore head to balance the mind and nervous system. The oil streams down the “crown chakra” which magnifies the senses. Reducing stress and enhancing immunity as well as to improve health and vitality. Our Royal Shirodhara includes head massage and a 75min Balinese body massage. After that you soak in a blossom filled bath. Countless hand-picked blossoms with exotic fragrance under the blue sky of Bali. If you want you may replace the bath with 15min extended massage. Option: You may skip the flower bath and extend the 75min massage to 90min. You also may cut down the 60min hair cream bath to 15min hair wash and take 45min facial instead.